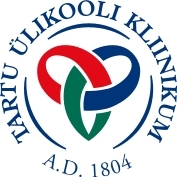 Tartu University Hospital is the largest provider of medical care in Estonia, covering all the specialties available in the country (including high-tech procedures). 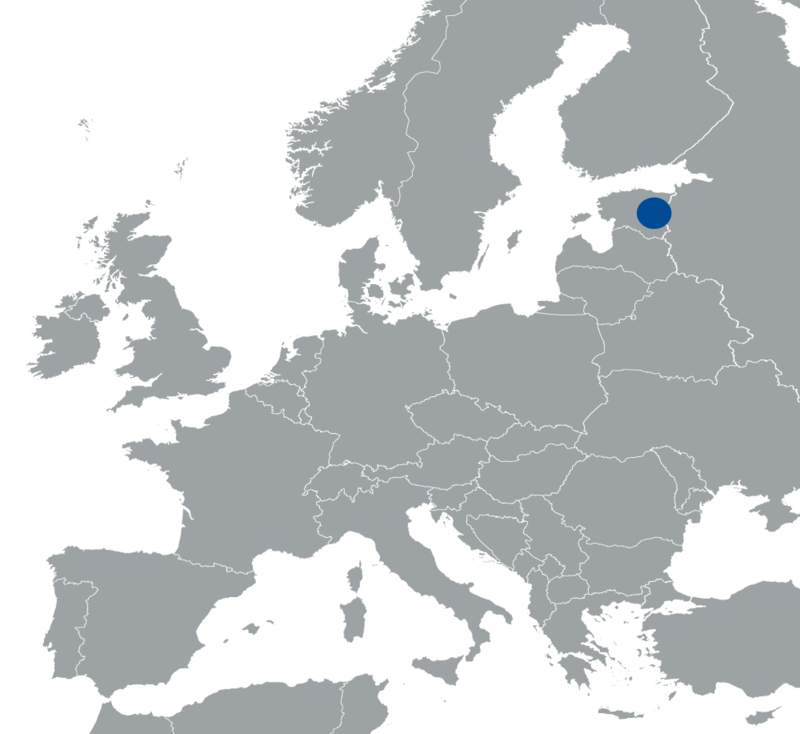 It is the single university teaching hospital in Estonia, and thus a national reference centre for health and biomedical sciences. TUH has participated in several international projects on different aspects of quality of care and outcome research. It is the national hub for development and implementation of e-health solutions in medical imaging, patient health records and data collection, archiving and sharing for clinical and research purposes. 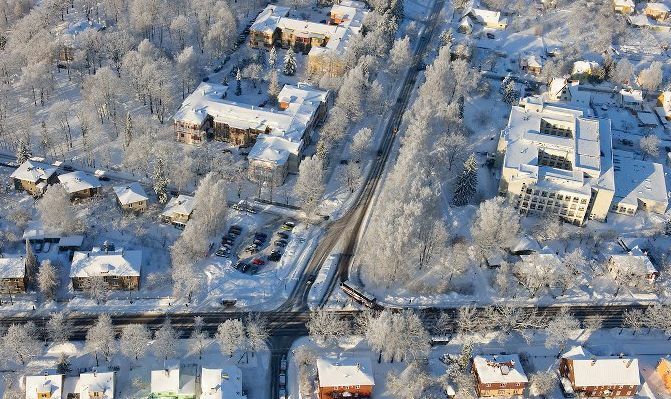 The Department of Public Health at the University of Tartu is the centre of public health training and research in Estonia. In 2009 it was nominated by the Ministry of Social Affairs as country representative in the EUnetHTA collaboration. Since then it has gained competence to carry out interdisciplinary research in health technology assessment. The Department was a partner in several EU FP7 research projects and also carries out research projects funded by the US National Institutes of Health.f Health.